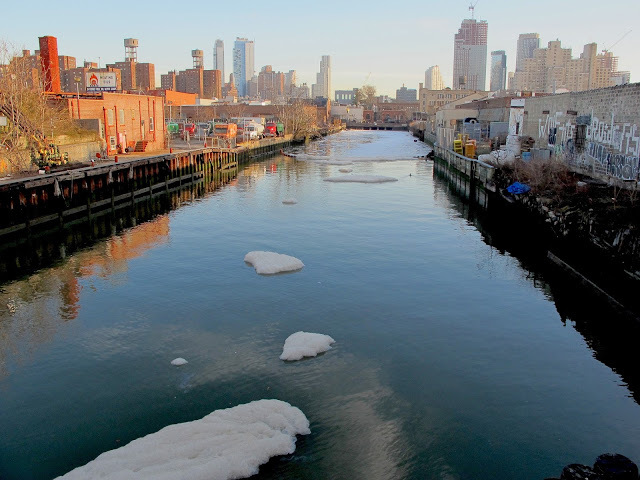 The Gowanus Canal Community Advisory Group will host its regularly scheduled meeting regarding the Canal's Superfund clean-up this Tuesday, January 22, 6:30 pm at Mary Star of the Sea Senior Apartments, 41 1st Street, Brooklyn . The Environmental Protection Agency, whoever, will sadly be absent from the meeting, due to the federal government shutdown. The meeting will be self-facilitated by members of the CAG, if the federal government shutdown is not resolved by tomorrow, which is very likely. 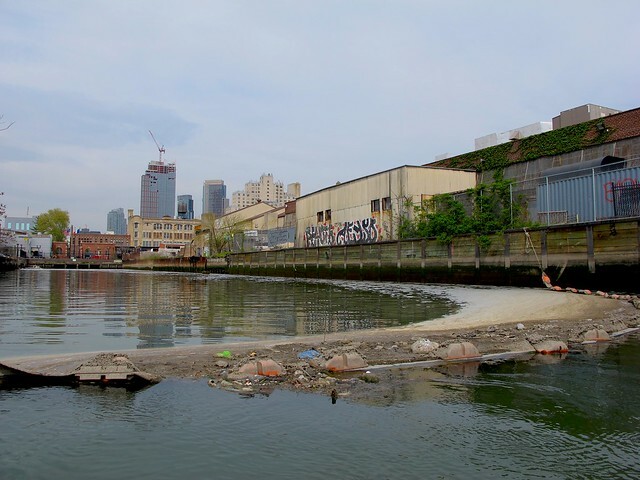 On the agenda will be a presentation by NYC Department of Environmental Protection on the agency's surprising alternate proposal for a 16-17 million gallon Combined Sewer Overflow storage tunnel under the Canal, instead of the two CSO tanks that DEP has been advancing. You may remember that DEP dropped the bombshell announcement at the CAG's last general meeting in November 2018. This is bound to be an interesting meeting for anyone living in or near Gowanus, so I urge everyone to attend. This is our opportunity to ask DEP how much more time a tunnel will take, and how much more it will cost. More importantly, let us find out if this is yet another way for DEP to delay the City's part of the Superfund clean-up. I, for one are for putting it all underground. Why have any tanks above ground, disguised as a brick building? Makes no sense. Also, there should be a pedestrian and bicycle access to the canal/park from Butler Street. People want to be able to stand at the end/beginning of the canal where the flagpole is. That is an important point on the canal. It takes too long to have to walk 10 min down Nevins Street to access the park. A lot of people would benefit from this, like everyone who lives on that side of the canal. As it is now, it's designated for employee parking, really?? Not well thought out.